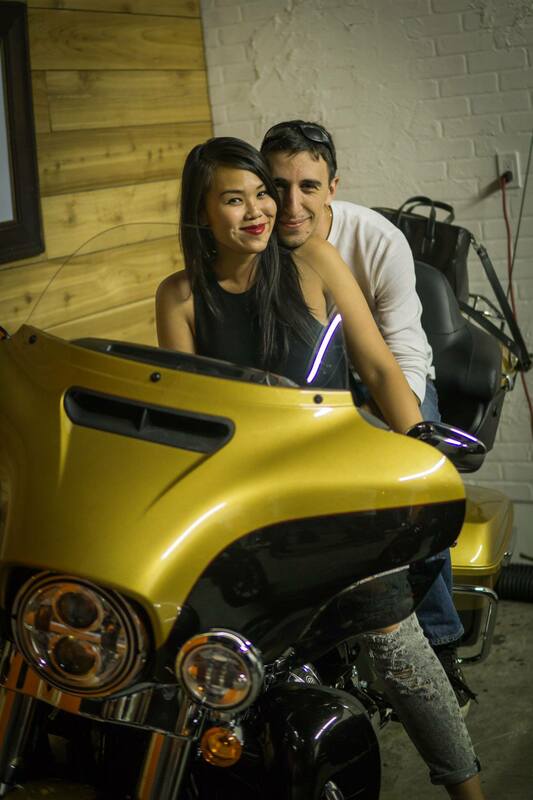 One of the coolest events in the Toronto motorcycle scene last year was the FEARLESS motorcycle photography exhibit put on Dan Lim, a.k.a. TheMotoFoto. The event raised over $10,000 for Diabetes Canada, in an event showcasing images focusing on female empowerment in motorcycling (you can read all about it here). 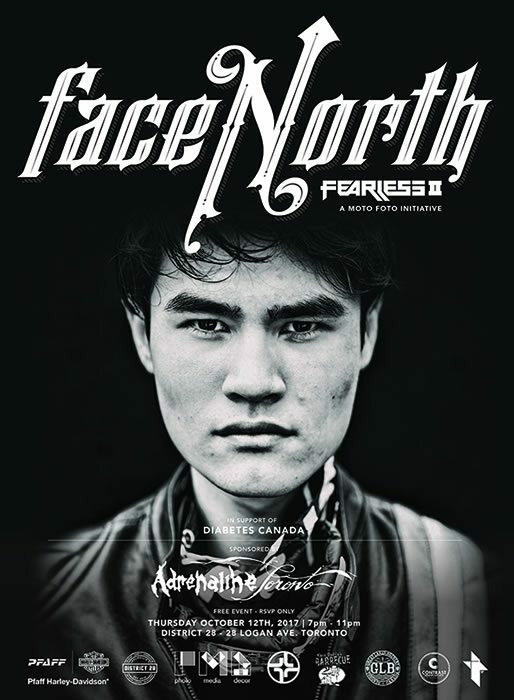 Details have been released for this FEARLESS II: Face North. This year the event showcases unique images of the diversity of Canadians and their motorcycles. We had a quick Q&A with Dan to learn more about FEARLESS 2, his work, and the man behind the lens. YouMotorcycle: We’ve known each other for a year or two now, but I don’t know your story outside of the two wheel world. How long have you been shooting? Dan Lim (@TheMotoFoto): It’s been over thirty years professionally. 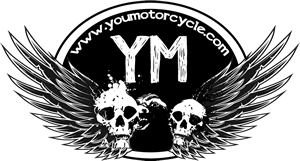 YouMotorcycle: Awesome, and how about motorcycle riding? Dan Lim (@TheMotoFoto): The second reiteration, since 2010. I rode in my younger days, but took a 20 year hiatus from the sport to concentrate on my business and raising my family. YouMotorcycle: TheMotoFoto name just took on a deeper meaning. Was there a moment when you really married these two passions and took it to the next level? What’s the story there? Dan Lim (@TheMotoFoto): Yes, I launched The Moto Foto in March 2016 for exactly that reason. There’s such a unifying power to the motorcycle, it was a natural progression for me to combine my passion for riding and photography to share the stories of people, bikes and lifestyle of the moto community. YouMotorcycle: FEARLESS 1 showcased women in motorcycling, while FEARLESS 2 looks at diversity on two wheels. Your work is a showcase of the less-seen of the two-wheel world. What is it that inspires you to capture these snapshots of your subjects? Dan Lim (@TheMotoFoto): The inspiration comes from the idea of capturing the diversity of Canadians – not your typical biker image – in a direct correlation to the diversity of riders in their choice of bikes and style as a reflection of their persona. 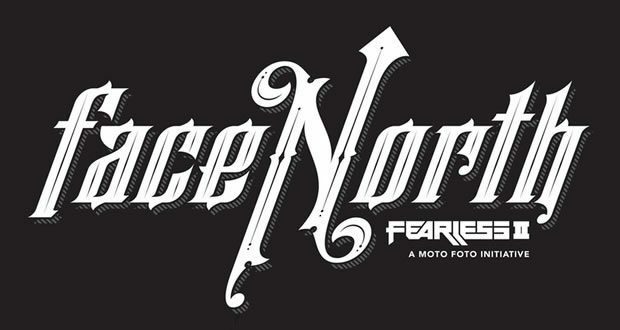 YouMotorcycle: Where can readers find out more about FEARLESS and see more of your work? If you’re in the Greater Toronto Area, be sure to check FEARLESS 2 out. It’s sure to be another absolute blast loaded with good people. 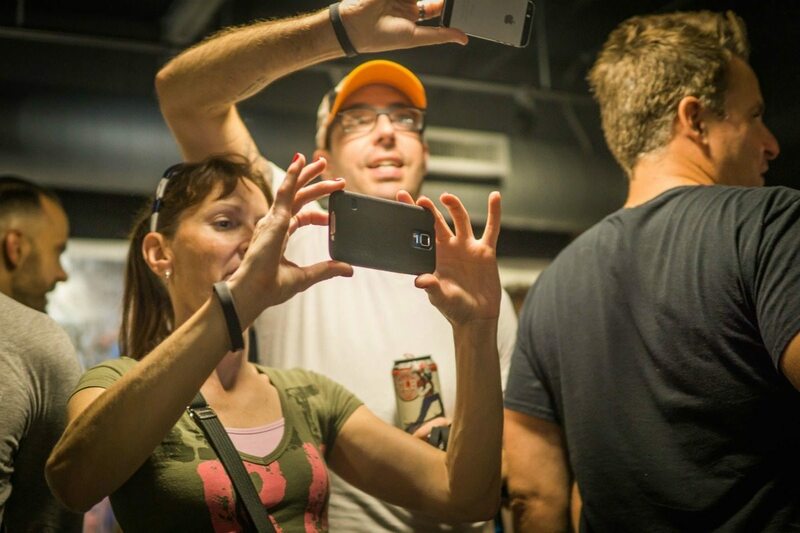 You’ll make friends, maybe win a prize or few, and support a great cause. See you all Thursday! Thanks Dan! 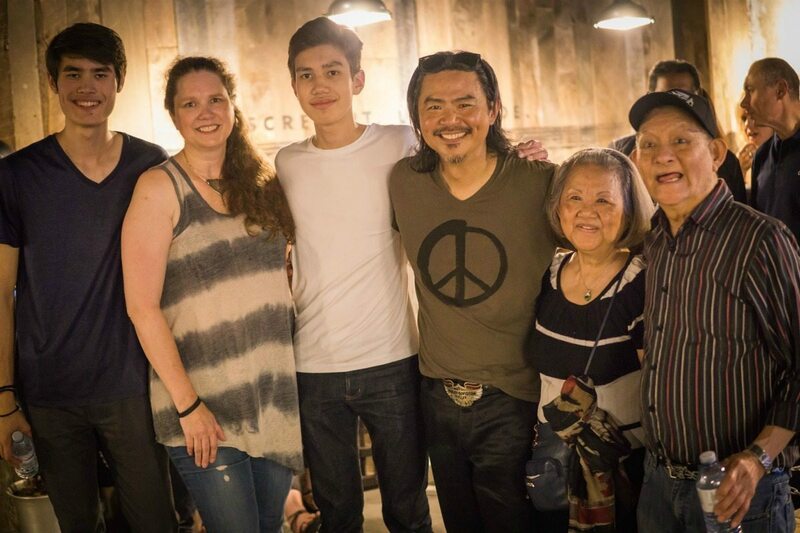 PS: While you wait, check out our recap of last year’s event. Thanks to Dan for bringing to light the women riders – “the less-seen of the two-wheel world.” It’s refreshing to see new, different perspectives through imagery around motorcycling – AND for his support of Diabetes Canada….nice work.